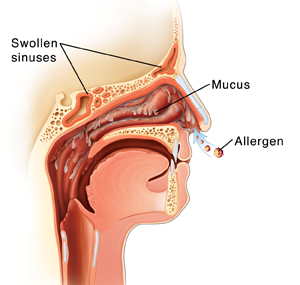 Nasal, sinus, and allergy problems can affect everything from your sense of smell to the quality of your sleep. If you are suffering from nosebleeds, sinus infections, nasal allergies, problems breathing through the nose, loss of smell, snoring or sleep apnea, we will work with you to detect the cause of the problem and correct it so you can breathe easily by night as well as by day. For more complicated sinus problems, our in-house CT scanner allows, you, our patient the convenience of getting the most accurate diagnostic information during your office visit.